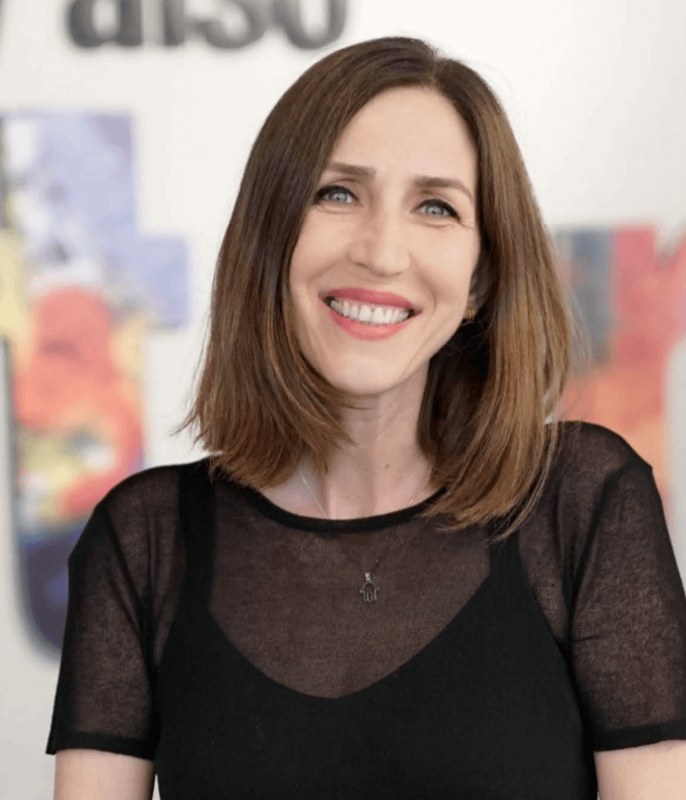 With FOCUS, click to watch video, Outbrain is set to revolutionize video marketing and transform consumer video watching habits. In a market where a high stimulation threshold and push advertising model has led to video advertising blindness, there is a need for change in the way video is distributed and watched. FOCUS presents a new approach built for engagement, in which video content is not forced on the viewer, but rather chosen by them. Based on a click-to-watch format, coupled with sophisticated targeting, and engaging long-form video formats ideal for deeper storytelling, the FOCUS video experience ensures a 100% engaged and opted-in audience for brands. FOCUS reflects the values of Outbrain, which is committed to creating positive personalized user experiences within a native environment across the worlds premium publisher sites. In video advertising the metric that marketers value is not just the view but the length of the view. Targeting viewers according to their interests delivers longer watch durations and higher completion rates. In addition, marketers using Focus for video distribution are able to leverage all of the Outbrain Toolkit for advanced targeting, within a native premium environment. In addition to a high engagement rate, FOCUS enables the advertisers to explore innovative ways to connect with their users. 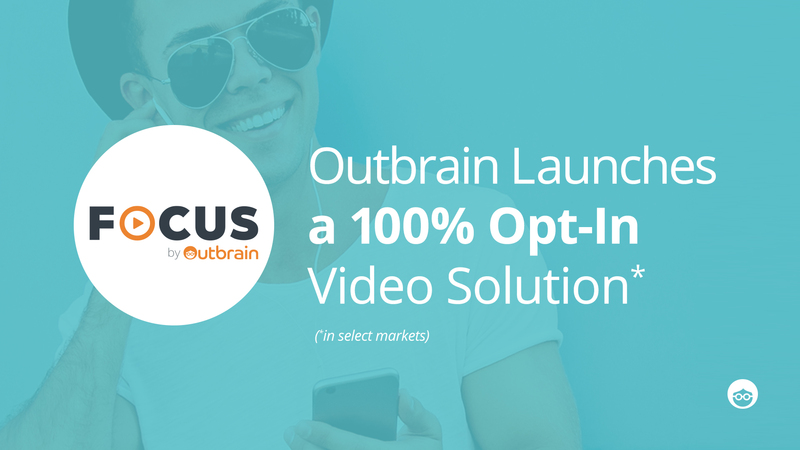 Outbrain partnered with Innovid, the leading video marketing platform, to create interactive video ads and run them on FOCUS. 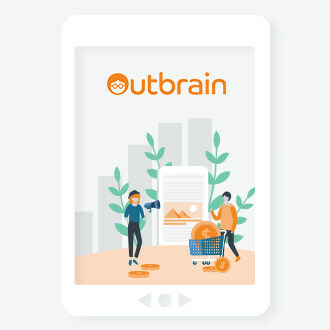 Outbrain is the world’s leading premium discovery platform, bringing personalized, relevant online, mobile and video recommendations to audiences while helping publishers understand their audiences through data. Outbrain serves more than 275 billion personalized recommendations, reaching nearly one billion users every month across the globe.